Laptop service center in chennai gbs is one of the leading laptop service providers in Chennai. 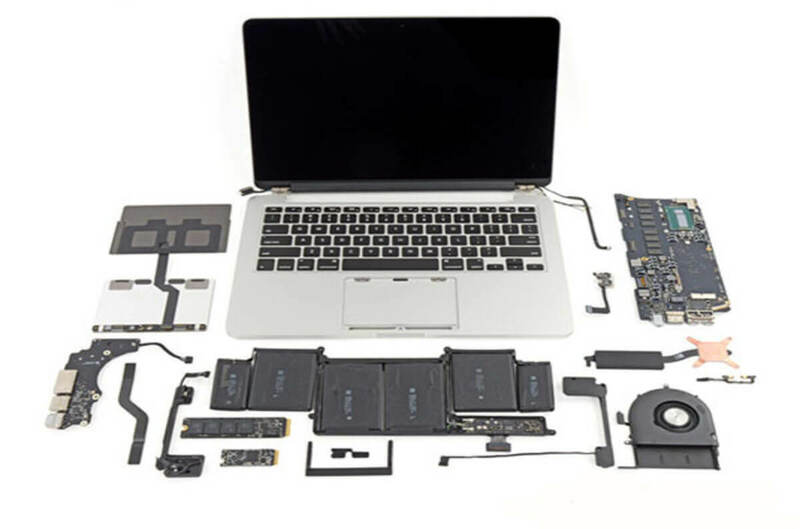 We offer wide range of Laptop Repair and Service like Laptop chip-Level Repair, Laptop Motherboard Re-work, Broken Laptop Service, Data Recovery, Hard Disk Repair, Screen & Keyboard Replacement and Laptop RAM/Hard disk Upgrades. 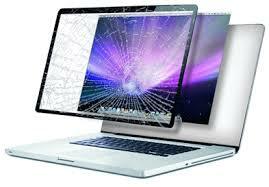 We provide you with extensive laptop repair service. Our chennai laptop expert service in technicians offer laptop chip level service, screen repair, hard disk repair, keyboard and keypad repair, laptop spare sale, broken and laptop repair and other customized services for your laptop. 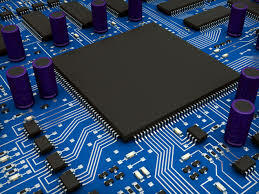 GBS is the leading BGA & chip level laptop services & Reworks in Chennai, We do chip level servicing for all model laptops. majority have suffered alteration in some form, by injected humour, or randomised. by injected humour, or randomised. 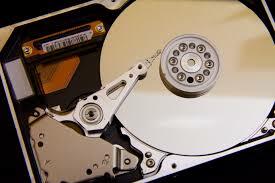 GBS Laptop service in genuine laptop spare parts of Dell, Hp, Acer, Toshiba, Lenovo, IBM, Compaq, Asus and more models. Laptop Service Center In Chennai,we are providing quality laptop service to the customer with highly professional skilled technicians. 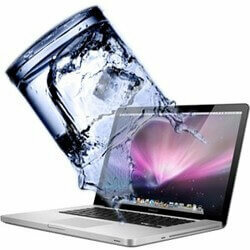 Our Special we offer ultimate service for all laptop brands & models and We service more than 100,000+ Laptops per annum. Get a Professional Laptop Service & Repair Solution at best price In Laptop Services @ GBS in Chennai | Madurai | Coimbatore | Trichy | Bangalore. For more details contact technical & support team.Get a Free Estimation for all HP, Dell, Apple, Acer, Lenovo, Toshiba, Samsung, Sony Laptops. And Get an excellent discount for all Services. Copyright © 2018,Laptop Service GBS,All rights reserved.